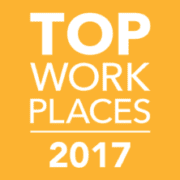 Friends Research Institute was recently named to the list of “The Baltimore Sun Top Workplaces” for 2017. This is FRI’s sixth year for making the list. 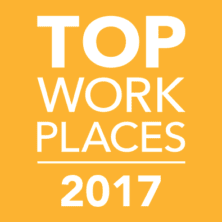 The evaluation for the Top Workplaces program continues to be based upon feedback from employee surveys, of which FRI received high ratings from its employees. FRI is honored to be included for a sixth year and to work with such a great group of employees!